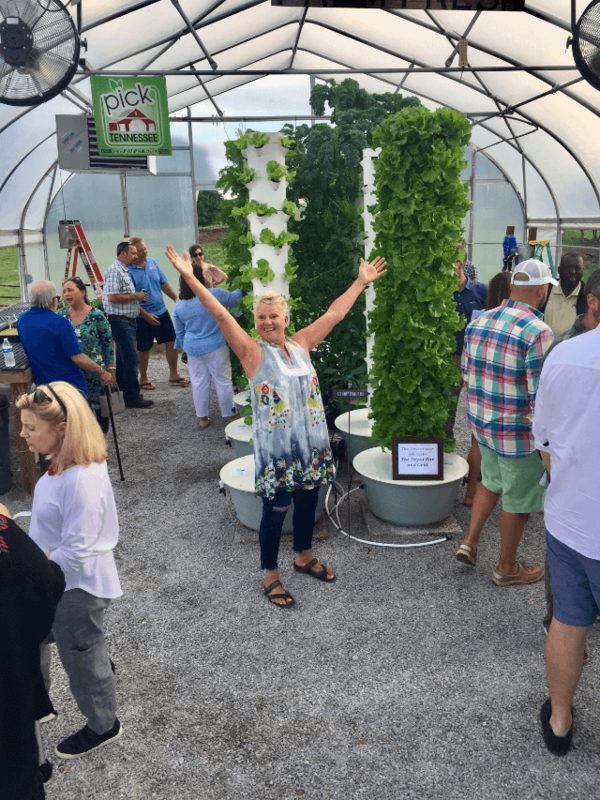 We offer custom Tower Garden workshops for your group. 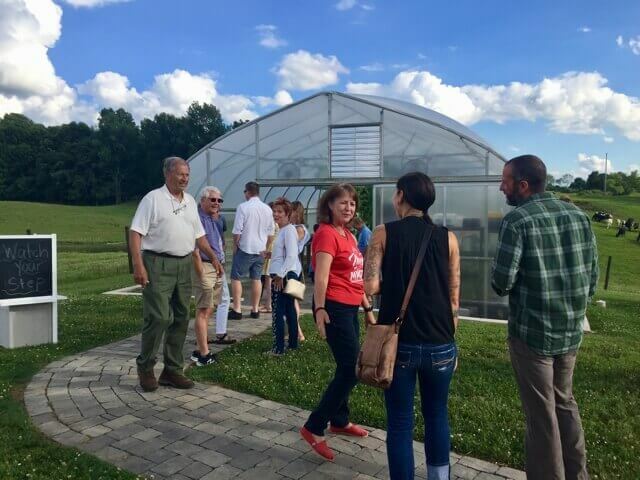 We will either come to your location or we can host the custom workshop at our farm. 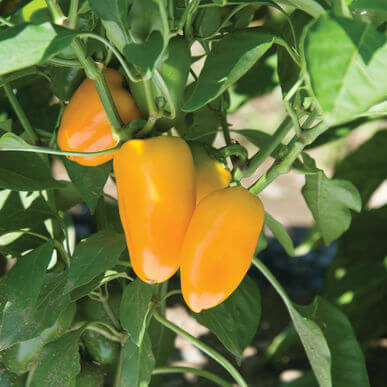 We offer presentation speakers on Tower Gardens for your Juice Plus +/Tower Garden Event. 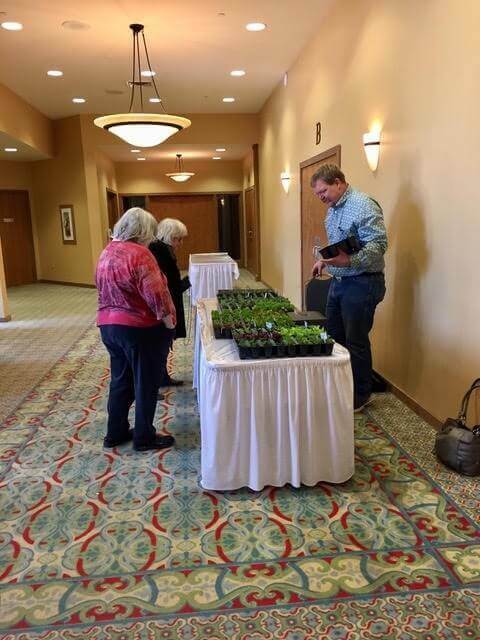 In addition to presenting we can also bring seedlings for sale for the convenience of your attendees. Contact Mona Hitch 615-429-mona (6662) to book your custom event today! Or you can submit the form on this page. 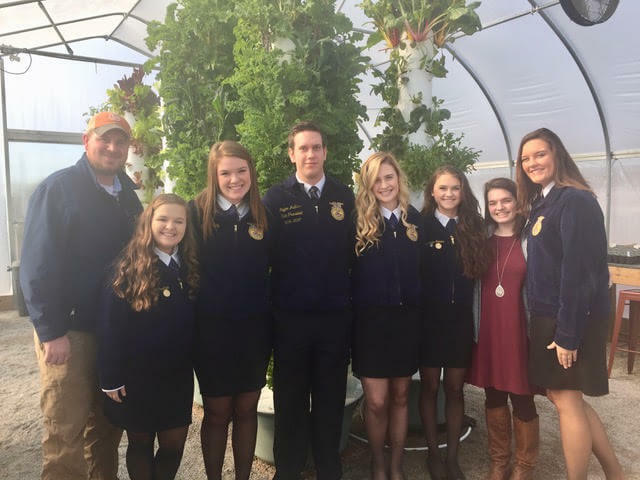 Future Farmers of America visit Tennessee Urban Farm for a custom workshop. 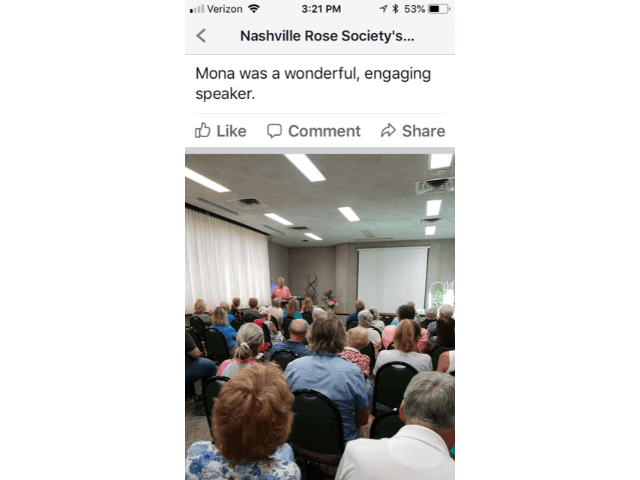 Nashville Rose Society held a custom workshop on Tower Gardens presented by Mona Hitch. 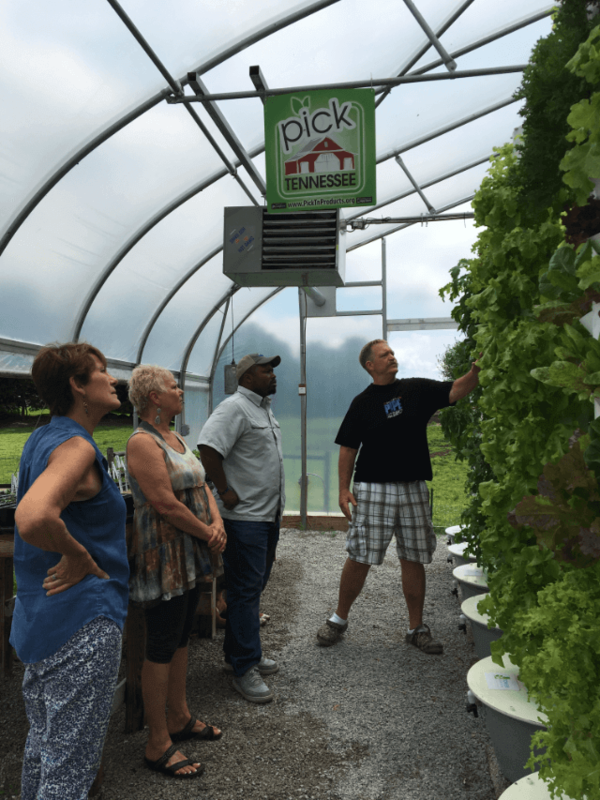 Kentucky Tower Garden team visited for a custom workshop covering All Things Tower Garden. USDA Team visits TNUF for a custom workshop.